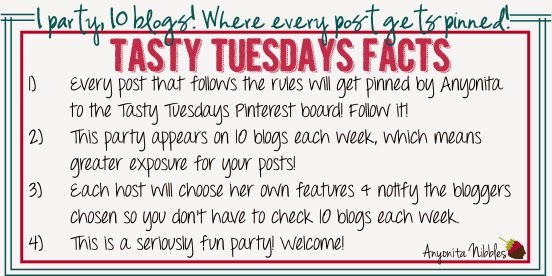 Have you seen my most popular post this week? Click the photo! I will no longer send out reminder emails about the party. 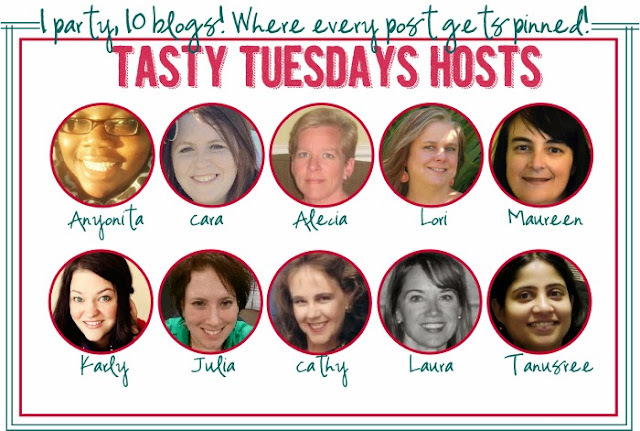 Please mark it on your calendars: Tasty Tuesdays goes live each Tuesday at 8AM UTC. Thanks for the party Anyonita.. already found a recipe I plan on making next week. Hi Anyonita I hope you have a great rest of your week and thanks for the party!!! 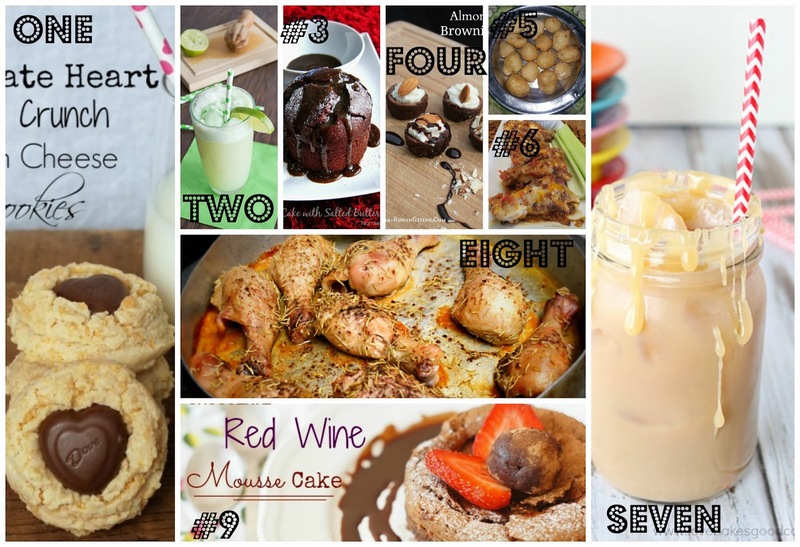 Thank you for featuring my chocolate mud cake Anyonita!! Thanks again for featuring my Baked Bacon Cheddar Wings! You made my day! Thanks also for hosting this party. I look forward to linking up every week. Happy Tuesday and have a wonderful week. 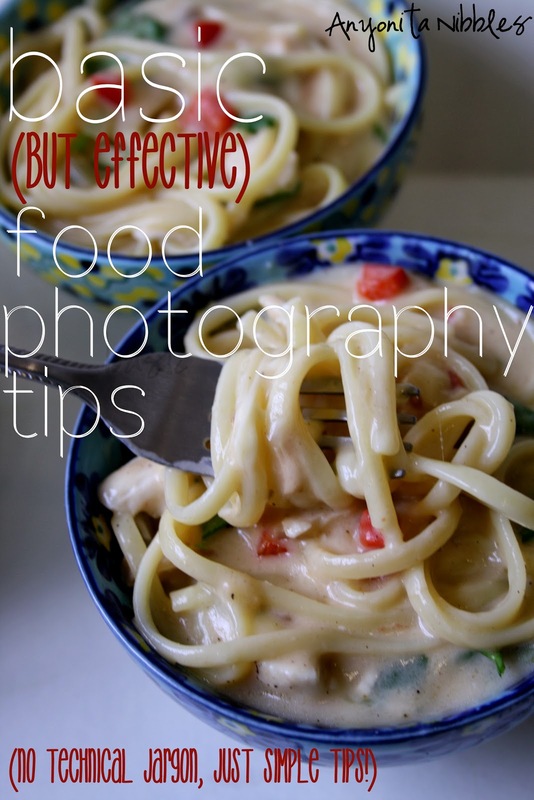 I'm definitely in need of simple food photography tips - thanks for the post! And thanks for hosting again this week. I brought some super simple and delicious pan fried fish and fruit salsa. It's Pancake Tuesday and although I didn't make your terrific pancakes--I love those colors--I did make waffles and sausage for a terrific Brinner. Yum! 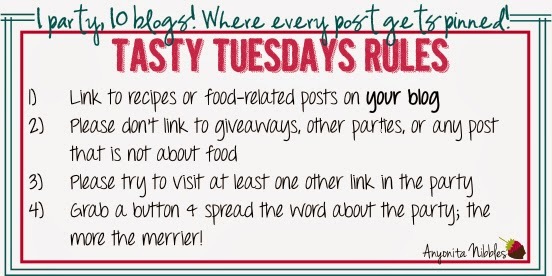 I'm linking up some utterly unrelated recipes for you. First I've got my version of a Danish smørrebrød called Leverpostej: Liver Paté Meatloaf sandwiches. In a 180, I'm sharing next a vegan beet and and walnut appetizer spread. Last, I've got a slow cooker Sweet Potato Chili with Hatch chiles, corn, and beef. It's a colorful and comforting bowl and flavorful farm share veggies. Thanks for hosting Anyonita. Who needs meal planning - I can just come here and pick 7 recipes!